After a Monday off, your pals at the Paste Studio are back to doing what they do best: offering up the gift of music for your Facebook Live-streaming enjoyment. 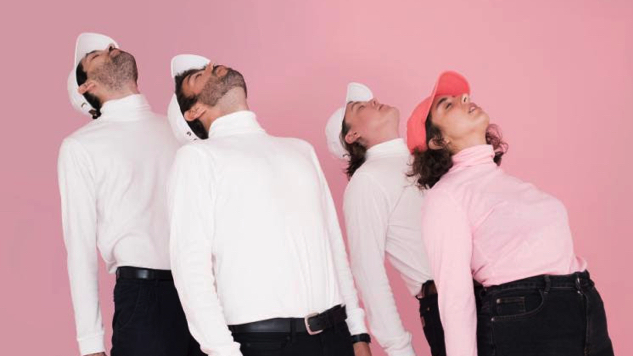 Today’s one-band-army of a performance slate consists of Austin/NYC-based DIY-pop quartet Alex Napping, whom Paste recently highlighted as The Best of What’s Next. Tune in on Paste’s Facebook page here, keep an eye on our feed here for any scheduling updates, and find Paste Cloud audio from Alex Napping below.